Looking for a local gypsum board hanger or finisher and live in Durham or Chapel Hill? Call Drywall Specialist a skilled expert with years of local hanging and finishing experience. Affordable prices and free estimates on large or small jobs. Drywall Specialist Copyright 2019 All Rights Reserved 919-742-2030 Top Local Gypsum Board Hanger Finisher Durham Chapel Hill. Durham, Chapel Hill NC: 27514. 27515. 27516. 27517. 27599. 27707. 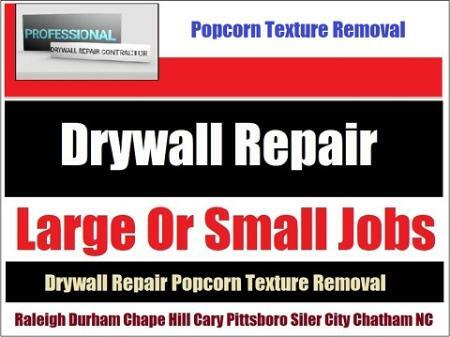 Based In Siler City And Servicing The Entire Durham, Chapel Hill Area!.